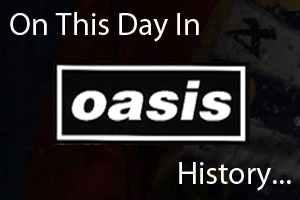 On February 1st 1995 Oasis played at the Fillmore in San Francisco, USA. Listen to a recording of the gig in the below. On February 1st 1998 Oasis played at the Theatre At Bayou Place in Houston, USA. Watch a number of videos from the gig below.